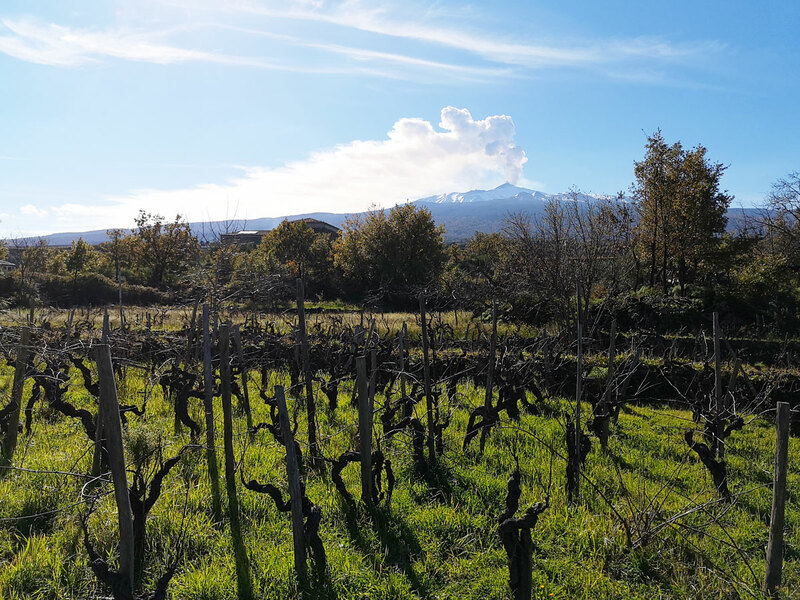 Carlo Ferrini, who has been visiting Sicily as a winemaker for over 15 years, could not resist falling under the fascination of Mount Etna and its main grape variety, Nerello Mascalese. 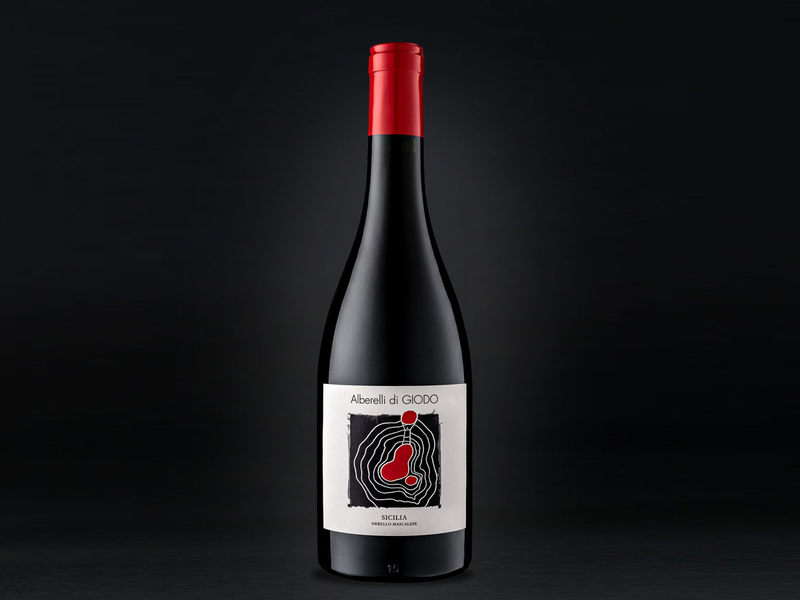 Such was the beginning of Alberelli di Giodo, a wine whose first vintage was 2016. 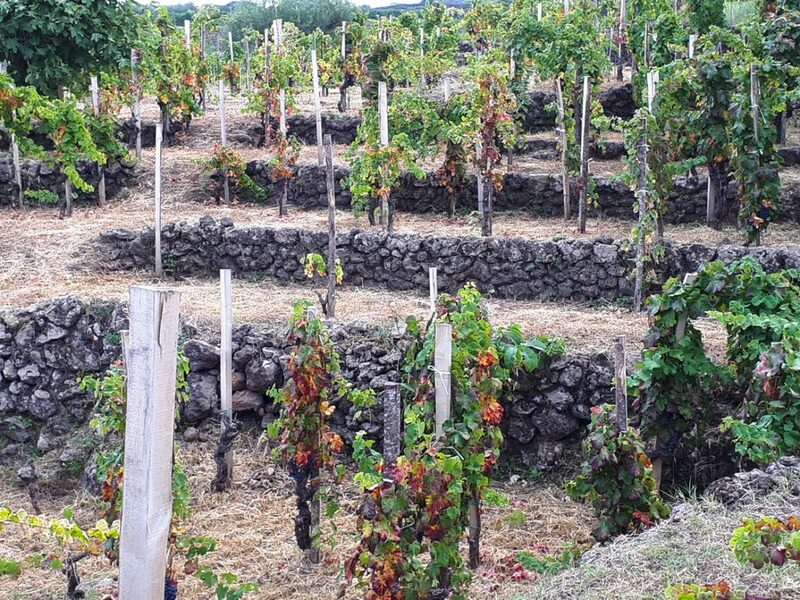 The vineyard is little more than a hectare, growing at 950 metres on the volcano’s slopes, extraordinary pre-phylloxera vines 80-100 years old that are trained to the traditional low-bush alberello style. 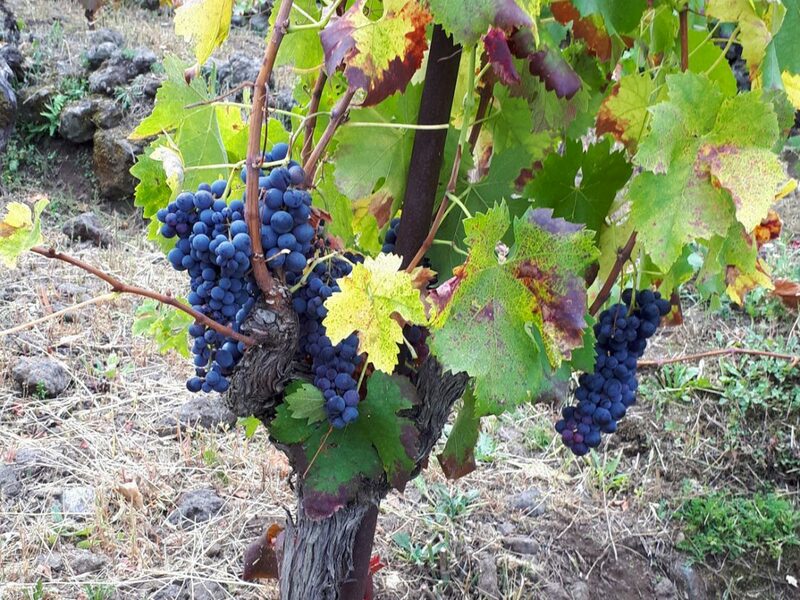 The elevation and northern aspect are ideal for Nerello Mascalese, and the black, pomace-rich soils yield wines with utterly distinctive body and fruit. Alberelli di Giodo matures 12 months in small 5-hl French oak casks. The result is a wine of extreme refinement that displays to a remarkable degree the minerality classic to its volcano growing-area. On its label too is the grape-variety figure, but here he represents Nerello Mascalese, and on Etna’s summit he holds up by himself the world, because he interprets, undiluted, the vineyards of Etna.